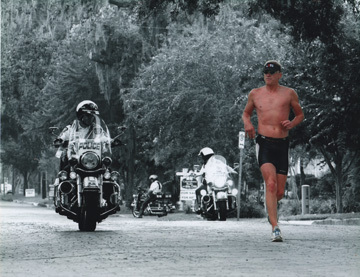 TRIATHLON COACHING that will make you FASTER AT ANY AGE! ONE ON ONE COACHING for older triathletes who want to achieve great results. INDIVIDUALIZED TRAINING PROGRAMS designed specifically for YOUR abilities, goals, talent and experience. EMAIL ME AND I WILL SEND YOU A FREE SAMPLE TRAINING PROGRAM!